Get in a merry mood with Charlie Brown! This musical figurine dances to "Good King Wenceslas" and "Carol of the Bells." 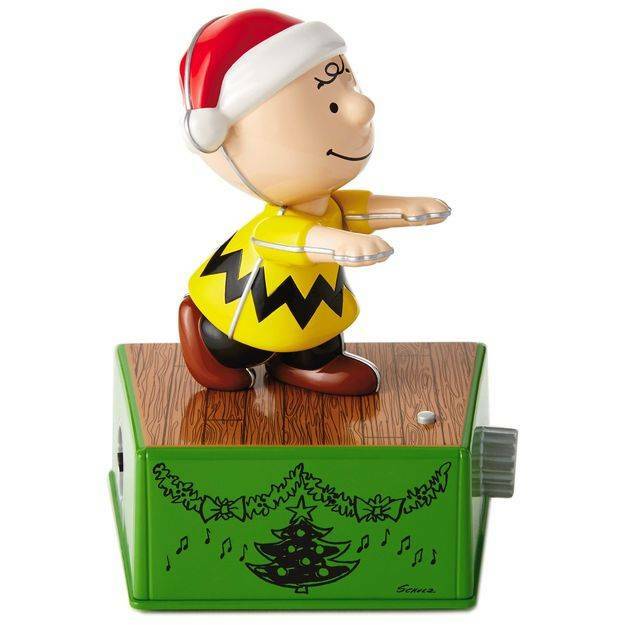 A nostalgic addition to your holiday home decor, this fun musical figurine has a vintage tin toy look with movement. 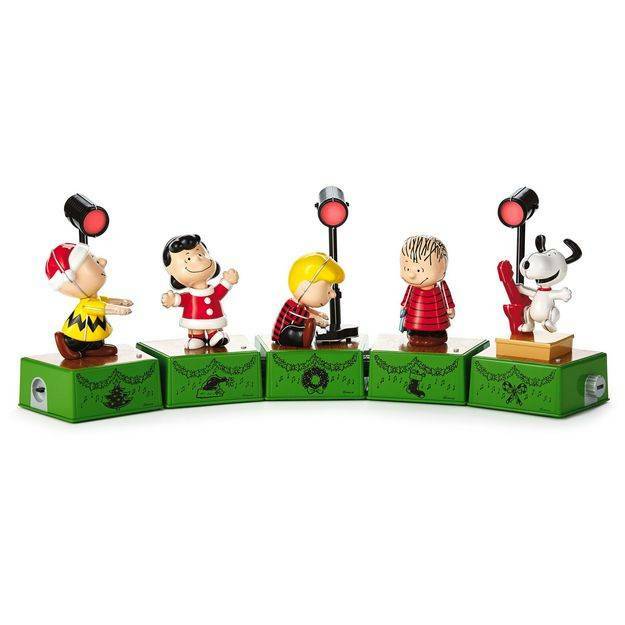 When you connect Charlie Brown to the other Peanuts® Christmas Dance Party characters, each sold separately, they all play music and move together. Dances and plays to "Good King Wenceslas" and "Carol of the Bells." Collect all 5 coordinating character pieces! Each sold separately.